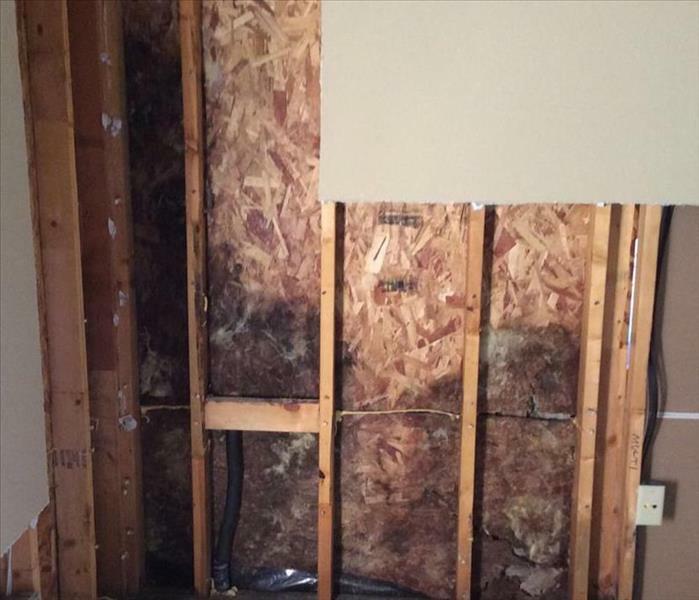 Mold Damage Tips - Until Help Arrives | SERVPRO of Grapevine / NE Tarrant Co. When it comes to mold, it’s important to know that it can spread fast – sometimes in as little as 48 hours. It brings with it many allergens and other harmful irritants that can affect the health of those living or working in the space. It may seem scary to be faced with mold, but we here at SERVPRO of Grapevine/NE Tarrant County have your back! We’re “Here to Help®” you remediate the problem and get your home or business back to a clean and healthy environment. It’s important to act fast! Mold is relentless, and in order to prevent mold from spreading further, you should call us as soon as you suspect a problem. While you’re waiting for us, check out a list of tips below to help you deal with your mold problem. Contact SERVPRO of Grapevine / NE Tarrant Co. for mold remediation services. 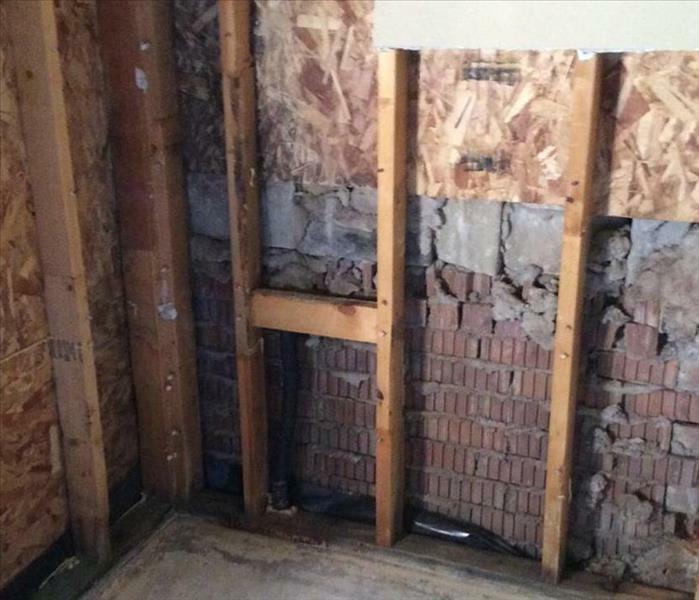 If you suspect that your home or business has a mold problem, SERVPRO of Grapevine / NE Tarrant Co. has the training, equipment, and expertise to handle the situation.